As with most holidays except Christmas, Mother’s Day is sneaking up on me. Luckily, we’ve still got a few weeks, so there will be no scrambling to find a gift here! And for those of you who are like me, this serves as your official reminder: Mother’s Day is May 8. You’re welcome. Usually, my sister and I team up to get my mom something “big”. I’ve already planned to give my mom one of my Junior League cookbooks, but I think I’m going to still go in with my sister! I just won’t be posting what we’re actually getting her on the blog, because she is a faithful reader (hi mom!). Also, she knows about the cookbook, so it’s fine. Yes, this is myself and my mother at my first birthday party. You’re welcome. And I still make that face. Some moms are hard to shop for. Sometimes my mom has pointed out things she likes, which makes things really easy, but other times it’s like trying to find your glasses in your suitcase after you’ve already taken out your contacts: quite the challenge. To try and make that challenge easier for you all, I’ve put together a little list. Hopefully this helps you find the perfect gift for your mom! My mom has mentioned several times that she’s been wanting some leopard slip-on sneakers, like this pair from Sperry. How cute are they? I would definitely have to get a matching pair for myself. Is leopard a little too wild for your mom? Try this neutral pair, this rose gold option, or this two-tone snake print! If your mom loves to be in the kitchen, the possibilities are endless! I love this cookbook holder from Williams Sonoma. It’s a perfect way to display a classic cookbook, but also looks pretty on its own! Another option is this cute cake stand for the mom who loves to bake! Even if your mom doesn’t travel too often, everyone needs a Vera Bradley duffel. They are so great, you can just continue to stuff things inside and it never gets full. If she’s set in the duffel department, try a toiletry bag or a jewelry organizer! What are you getting your mom for Mother’s Day? Let me know! Posted in Gifts, Lifestyle	Tagged blog, gift, guide, lifestyle, mom, Mother's Day, Southern, Sweet Cats! Did anyone else have a rough time getting going this week? Because I did. I was nearly late to work yesterday because I was being a slowpoke and just wanted to crawl back in bed. It also didn’t help that I couldn’t decide what to wear, and tried on about four different outfits before I gave up because I had five minutes to do my hair and makeup. Hashtag Monday. But it’s Tuesday and I went to bed super early last night, so I should have it together today, but stay tuned. 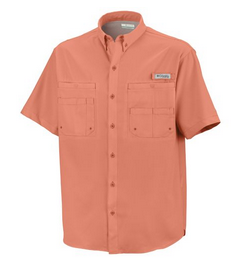 Dads love fishing shirts, like this Columbia shirt from Academy. I would totally get my dad one of these, but he has like, at least five. I know he would probably love another one, but I think this is what I’ve gotten him for the past couple of years. I think dads like these because they can wear them basically anywhere. To the lake, to a football game, or even a casual dinner. I mean, I even have a couple myself. Everyone loves these. Buy matching ones for you and your dad for extra points. My dad has quite the collection of boots, something we have in common. We all hate traveling with boots, because they take up so much space, and if they get dirty (which is inevitable), you don’t want to put them back in your suitcase. 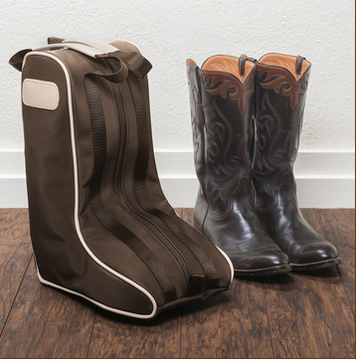 If your dad likes to lug his Luccheses whenever he goes on a trip, this boot bag from Jon Hart is an excellent choice. You can even personalize it, which if you think I love monogramming my own objects, imagine how much I love monogramming gifts for others…about 5x as much. Another great option is football tickets, or tickets to another sporting event. My parents have season tickets to Aggie games, but I am considering getting my dad tickets to a Rice game (not sure if my dad reads my blog, but if he does I may have just ruined the surprise. So oops. 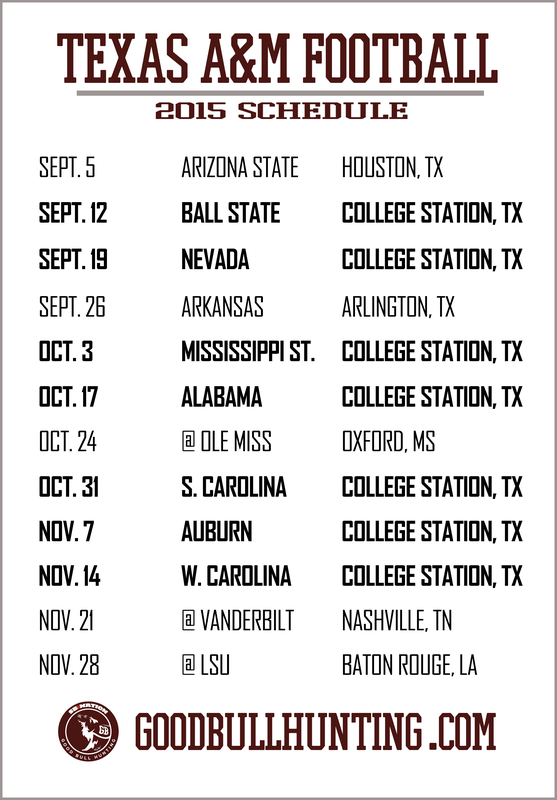 ), since he played football at Rice, and now that I live in Houston, it would be an easy trip! My dad is a real estate agent, so he always carries business cards. 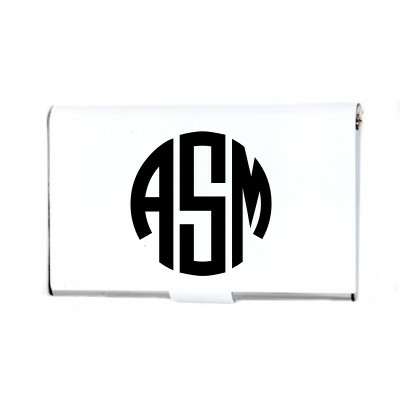 I’ve almost bought him this business card case from Marley Lilly three different times, but I always run out of time to order it! I think it would be a good way for him to keep track of his cards when he’s out and about! What are you thinking about getting your dad for father’s day? Let me know!